The Wiarton Keppel International Airport sits at the centre of one of the most beautiful regions in Ontario. Just minutes by air to the world renown Fathom Five National Park on the Bruce Peninsula, nestled among the Niagara Escarpment, adjoining the crystal-clear waters of Georgian Bay, and beneath the stars of this Dark Sky-designated area. It's truly a wondrous site from land, sea and sky. Bruce and Grey Counties have much to offer, and we're proud to be a gateway to this exceptional area. Throughout our 70+ year history, the airport has changed hands between several municipalities and townships, currently owned and operated by the Township of Georgian Bluffs. Regardless of the ownership, the airport serves, promotes and supports it's surrounding communities. Grey and Bruce counties have much to offer — too much to list here! We encourage you to explore everything these areas have to offer by visiting their websites. Or, browse through some local amenities and popular landmarks we've highlighted below. Whether you’re looking for endless outdoor adventure, homegrown arts and culture or epic food experiences, it’s all here in Grey County. Rural hospital with 24-hour emergency department; surgery, acute medical care and outpatient services. A grocery store is located on the South end of Berford Street in downtown Wiarton. Steps to the hospital and Tim Horton's. In downtown Wiarton you'll find RBC and TD bank branches on Berford Street. Wiarton is also home to an LCBO, located across from Bluewater Park, and a Beer Store, on Berford Street. Wiarton is home is several restaurants, breakfast diners and fast food venues. Restaurants can be found in most of the small towns in the surrounding area. 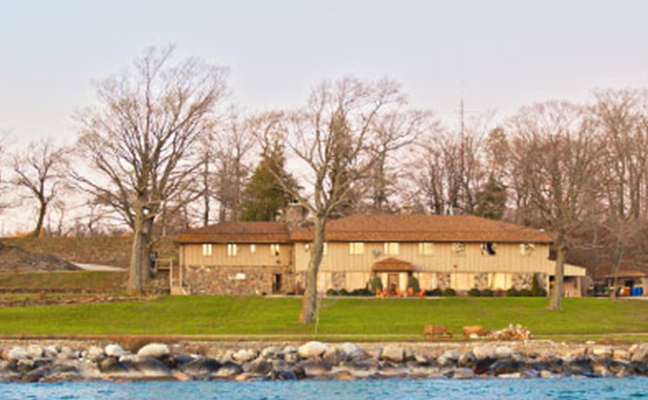 Wiarton and the surrounding areas have several hotels, camp grounds, and bed and breakfasts to accommodate your stay. In summer, we advise that you book early, as the accommodation in our small towns book up well in advance. In the harbour of Wiarton you'll find Bluewater Park. Here you can swim in Colpoy's Bay, picnic, play on the jungle gym, cool down in the splash pad or enjoy a nice walk to the marina. On the north end of Bluewater Park sits the Wiarton Marina — a full-service membership club with docks, a lounge, fuel and storage. Griffith Island is a private sport shooting club situated in Georgian Bay, north east of Wiarton. Enjoy the natural attributes that this magnificent 2,300+ acre island has to offer. Sauble Beach is the second longest fresh water beach in the world. Join us and bask in the sun on seven miles of beautiful, clean beach on the pristine shores of Lake Huron. 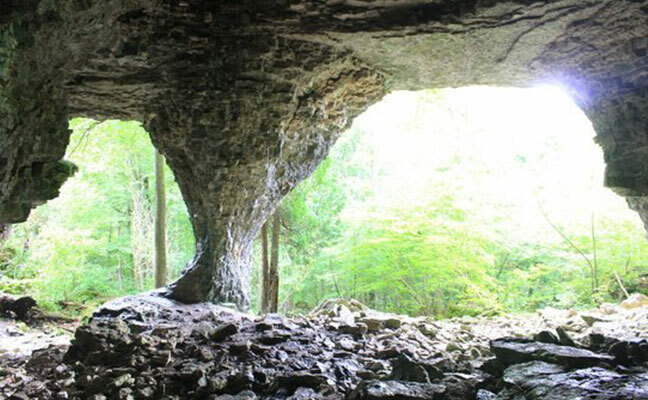 Located north east of Wiarton, the Bruce Caves consists of seven hectares of Niagara Escarpment, caves and wooded swamp. It is a short walk to the caves, which were formed by wave action approximately 8000 years ago. 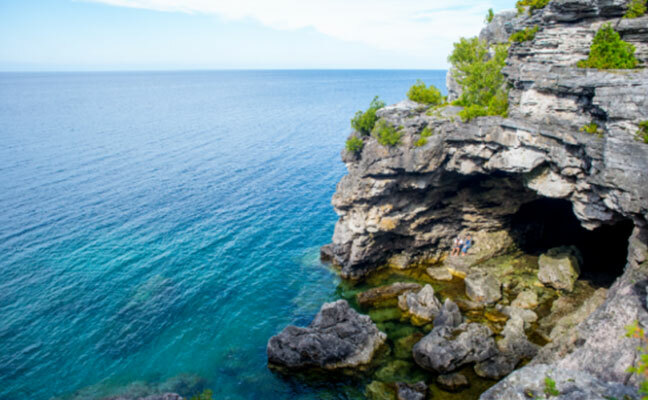 Located at the top of the Bruce Peninsula, Tobermory is a lakeside town surrounded by crystal clear water. 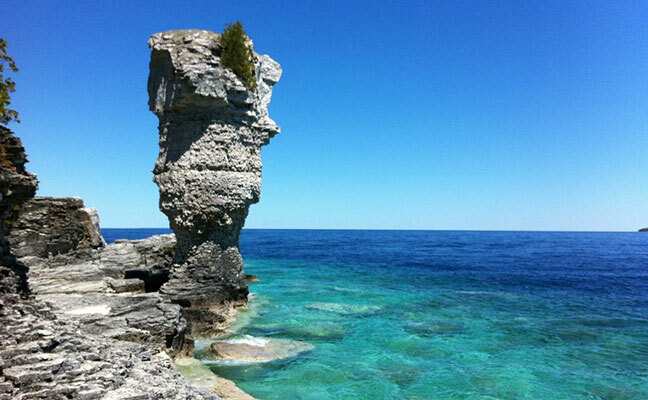 Here you'll find many attractions like Flowerpot Island, shipwrecks, The Grotto and two national parks. 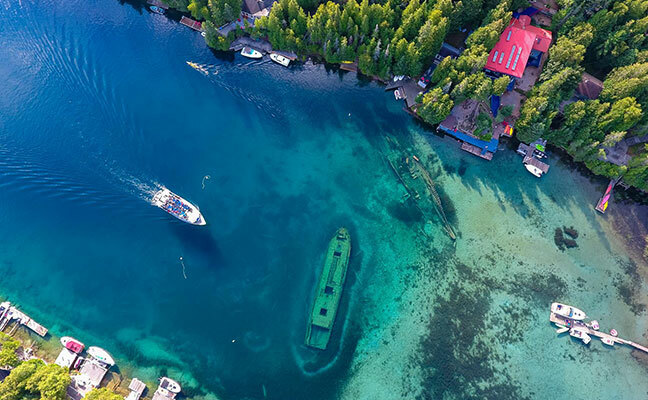 Accessible only by boat, just 6.5 kilometers off the coast of Tobermory lies Flowerpot Island, one of Canada’s most fascinating natural attractions. The Grotto is a bustling hot spot visited by hundreds of thousands of people every year. One of Mother Nature’s crown jewels, its turquoise pool of water and intricate cave structures are mesmerizing. 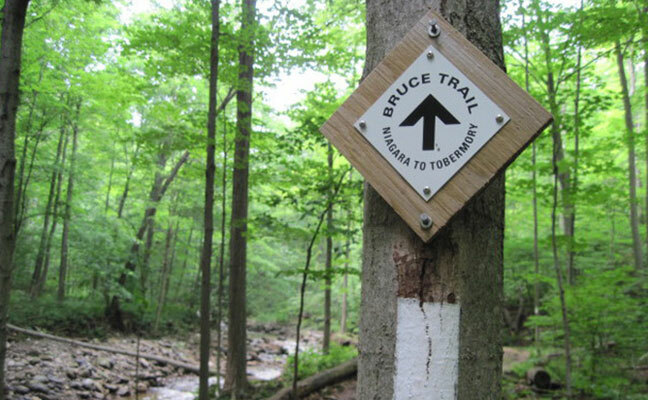 The Bruce Trail, Canada's oldest and longest footpath, provides the only continuous public access to the magnificent Niagara Escarpment, a UNESCO World Biosphere Reserve. 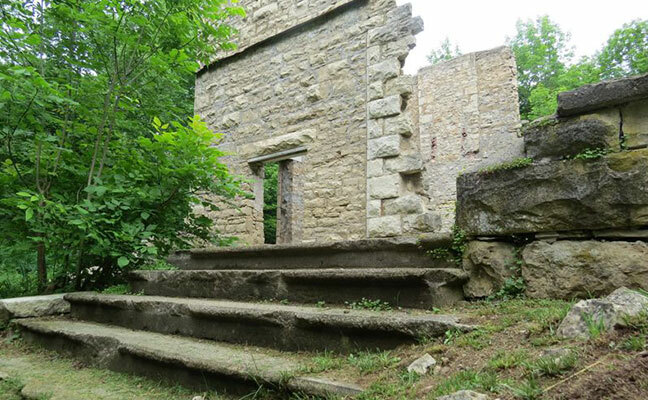 Experience the spiral stairs down the escarpment face with the Bruce Trail leading you down to Colpoy's Bay. McNeill Estate and Spirit Rock Conservation Area draws people from afar for its local history, legends and remarkable view of Colpoy’s Bay. Career opportunities with the Township of Georgian Bluffs can be found on their website.